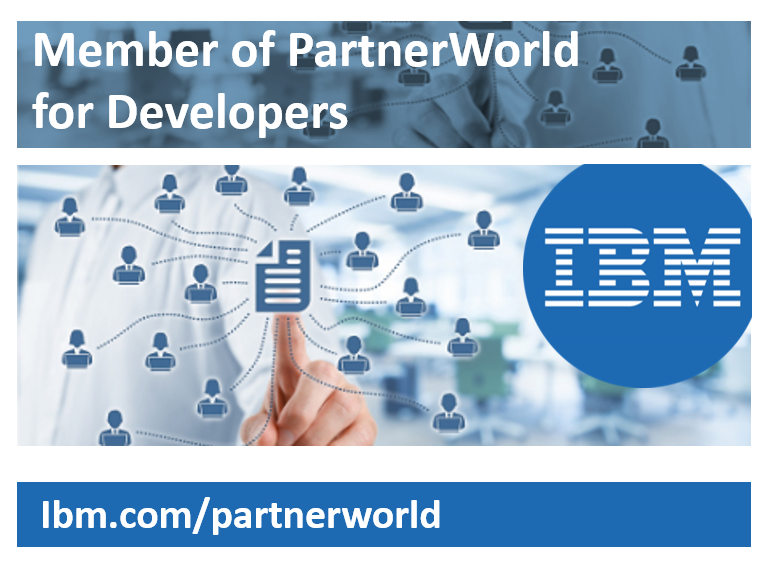 Our DB2 technology owner SEG is a member of IBM PartnerWorld. For more than 25 years, HORIZONT Software GmbH of Munich, Germany has specialized in products in and around Job Scheduling, especially IBM’s Workload Scheduler (formerly TWS or OPC). SEGUS Inc has an exclusive agreement for the distribution of these products in North America. HORIZONT Software GmbH products are sold throughout the world via a distribution network of independent vendors. If you are outside North America, please contact the local vendor for your region. Based in Rome, Italy, EPV Technologies develops and distributes Enterprise Performance Vision (EPV), a suite of products to manage performance and capacity planning in the z/OS, UNIX, and Windows environments. Their proven proprietary capacity planning approach has helped customers worldwide to achieve efficient and stable environments and to reduce costs. SEGUS Inc has an exclusive agreement for the distribution of these products in North America.